Rally racer evo - get into a driver's seat of a powerful sports car and take part in rally race on interesting tracks. Become a champion! 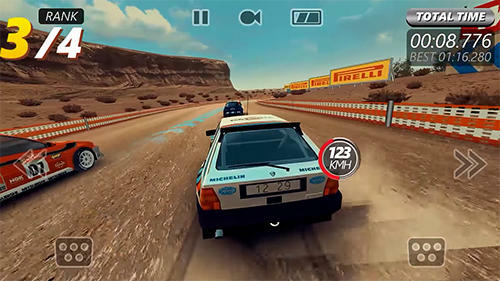 Try to become a professional car racer in this Android game. Complete 32 hard tracks to get all driving licenses. Train and improve your driving skills. 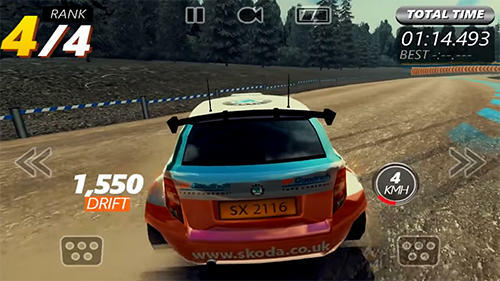 Test your skills on the tracks having unique conditions. 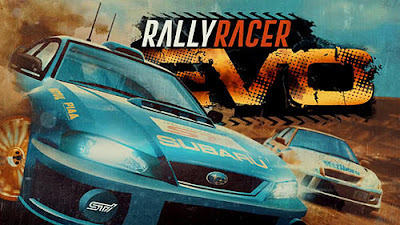 Step on the gas, watch the road, outrun rivals and don't crash your car. Buy and upgrade cars of the best car manufacturers.